Your daily intake of any edible item can make and unmake you. In other words, your choice of food can either affect your health negatively or heal you of diseases and infection. Of course the ball remains in your cot. 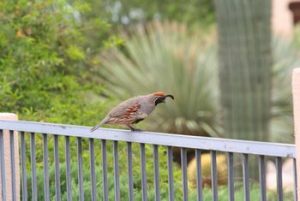 Quails are small birds that are domesticated by humans for their eggs or meat to serve domestic or commercial purposes. Their prominent colors include; brown, white, grey, blue and black. Some layer breeds of quails are; British Range, English White, Pharaoh and Tuxedo quails whilst American Bob Whites and White Breasted quails are reared for their meat. Research has revealed that, a grown female quail begins to lay one egg a day when it is around seven weeks old. 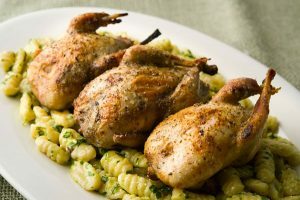 Quail meat is a game meat with extremely low cholesterol values. The meat is also nutritious in micronutrients and a wide range of vitamins. Thus, it is recommended for people with high cholesterol levels and individuals who want to maintain a low level of cholesterol. Did you know that Quail Eggs are healthier than other eggs? Research has revealed that, quail eggs are healthier than other eggs consumed by humans. 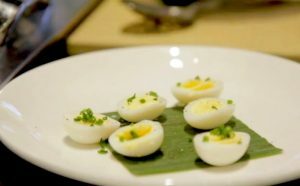 Unlike chicken eggs, quail eggs can be consumed by senior citizens. This is because, quail eggs are rich in choline (a chemical essential for brain function) and they have low cholesterol value. Also, some benefits associated with the intake of quail eggs include; treatment of anaemia, removal of toxins and heavy metals from the blood and strengthening of the immune system as well as heart muscle. Quail eggs also improves vision, enhances good memory and brain activity, slows down aging of organs, improves skin complexion, to mention but a few. How many quail eggs can you take in a day? Unlike regular eggs, quail eggs are smaller in size. For this reason, one can take about three to five quail eggs per day. Nonetheless, the number of quail eggs intake varies with age. Quail eggs can be eaten with shells to boost the immune system and restore the body’s calcium deficiency. It is worth noting that the shells must be well washed. One needs to cut down on the intake of Vitamin rich foods after consuming more than five quail eggs in a day. Did you know that quail eggs are allergy free? The intake of other eggs such as the chicken eggs can result in certain allergic reaction in some consumers. On the other hand, quail eggs are allergy free and help to fight allergy in the human body. This is possible because quail eggs contains ovomucoid, a protein found in the egg white. 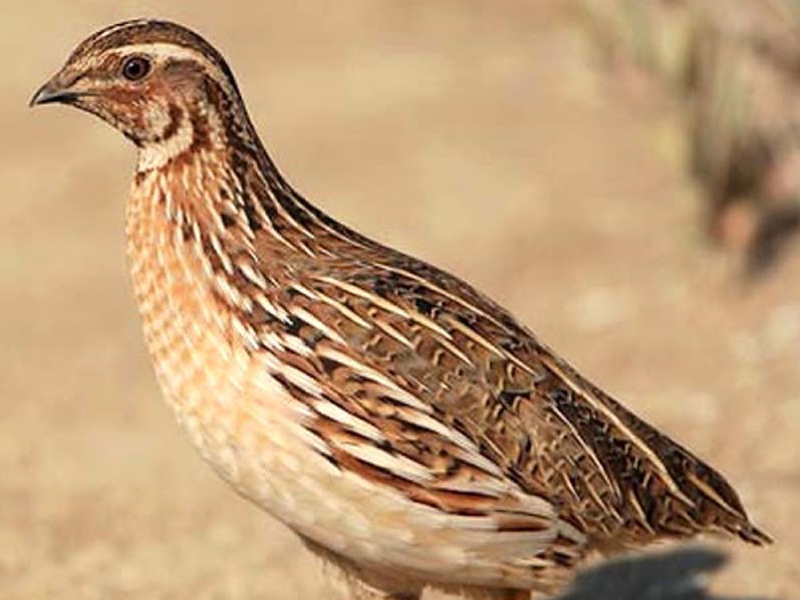 What are the commercial benefits of quails? Aside the health benefits of consuming quail eggs and meat, one can gain profit from raising quails. Quail farming can be a business opportunity to any individual who embarks on such endeavor. That is, one can choose to sell the meat, eggs or live birds to earn profit. Comparing Poultry farming to quail farming, the quail farmer stands a number of merits unlike the poultry farmer. In other words, quail farming requires minimum floor space due to the small size of quails. There will be no need to spend extra money on large pieces of land in quail farming. To add to, there is low cost of setting up. One does not need a lot of money to commence a quail farm since the quails are relatively cheaper compared to other birds due to their small size and easy to get. Quail farming does not require special education to set up. Similarly, in quail farming, there is a high tendency of increase in the number of quails. This is due to the fast growing nature of quails and the ability of female quails to lay eggs at seven weeks old. Also, quail farming requires no or irregular visits of veterinarians. This is because, quails have strong immune system and rarely get infected by any diseases that ordinary birds are prone to. Thus, money to be offered to a veterinarian can be used in other profitable ventures, among other benefits. As the saying goes, to every good thing, there are side effects, quail eggs are no exception. Regardless of its health benefits, quail eggs should be taken in moderation so that it does not harm the body. Quail eggs should not be used at all in cases where one is suffering from allergic reactions, upset stomach and intestine or diseases of the kidney and liver. However, it is important to buy from reliable seller to ensure that quail eggs are not expired before purchasing and using it. Quail eggs can be stored for sixty days before expiration.